For Jews who keep kosher, buying wine can be a challenge as most stores don't have a section of Kosher wine clearly marked. KosherWine.com is like Wine.com, but every wine is in the Kosher section. Fun fact: there's way more Kosher wine available than just the stuff made from Concord grapes for Passover (Kiddush wine)! We love that while the market for Kosher wine in the U.S. is limited, this group still forges ahead to make sure there is a good-quality option available for Jews who keep kosher but like wine, especially on holidays. Because Kashrut law (the rules that decide what's kosher and what's not) prohibits consuming many kinds of animals, most Kosher wine is also good for Vegans (just double-check whether or not egg whites were used before you buy). 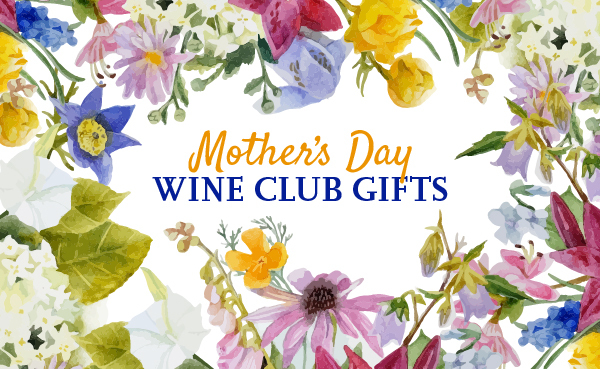 Like many other wine clubs, we'd like them to publish the wines they've sent in recent shipments so we can be sure you're getting good value for your wine budget. A QPR Club (Kosher) membership costs $69.00 for 4 bottles of wine. Free shipping plus sales tax where applicable. The price per bottle, with shipping, is $17.25. It's a little hard for us to objectively review the wines offered by KosherWine.com or their value as we don't know all that much about kosher wine. What we have done though is taken a look at the wine club itself and evaluated the type of service it is. We're happy to see the way they're running the wine club with straightforward pricing and shipping costs, reorder discounts, etc. They're offering such a unique service that it is valuable in and of itself. If you keep kosher or want to send a gift to someone who does, this is one of your only choices, but we're betting you'll be happy with your purchase.